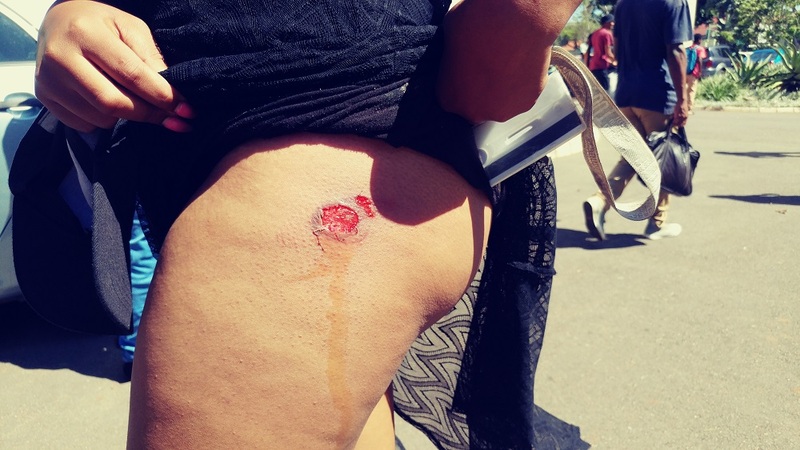 One student was injured when police fired rubber bullets to disperse protesting students at the Durban University of Technology on Wednesday, 28 March. Thousands of students gathered at the institution’s Steve Biko campus to march into the vice chancellor’s office. 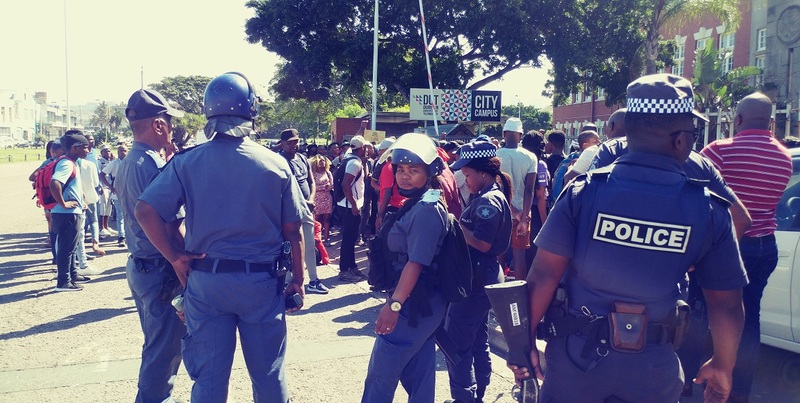 The protest, which was led by the student representative council (SRC), started at the ML Sultan campus and made its way to Ritson and Steve Biko campus. An SRC member who asked not to be named said that students were protesting over a number of issues including sBux, the electronic system used to pay out grants. â€œStudents are hungry and were promised SMSes alerting them about meal and book allowances but that promise has not been fulfilled,â€ he said. Meanwhile students were demonstrating in front of the vice chancellorâ€™s office, a scuffle broke out between some students, private security guards and the police. This resulted in one female student being injured. Londiwe Khathi said that she was enquiring about police filming students when she felt a rubber bullet hit her. â€œI was standing there asking them why they were filming us and why the other police wanted to shoot at us, and the police fired at me,â€ she said. 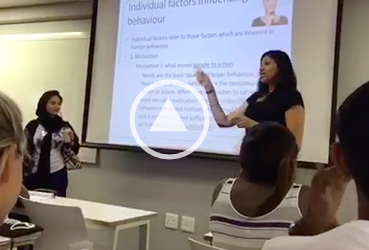 Alan Khan, the senior director of corporate affairs at DUT, confirmed in a statement that the protest had started on 27 March where students were voicing out their grievances around non-disbursement of National Student Financial Aid Scheme (NSFAS) grants via sBux. â€œThis morning [27 March], the vice chancellor, Professor Thandwa Mthembu, engaged with leadership of the SRC and addressed the protesting students on the Steve Biko campus in Durban,â€ he said. 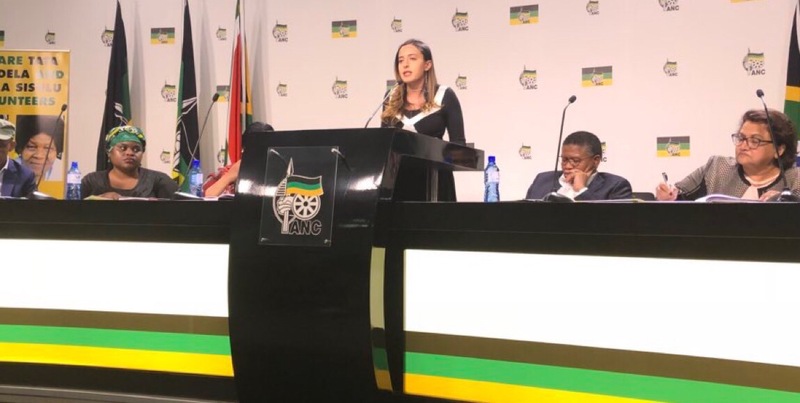 Khan also said that the vice chancellor had engaged with two senior NSFAS management members, and the university had requested that NSFAS officials be sent to the institution on 28 March. While addressing students at Steve Biko campus, the SRC President Siphephelo Mthembu said that the academic programme at DUT was suspended until next week.